Email means the most popular messaging service or communication service on the Internet, which is used by almost all Internet users. Currently, using an Android phone requires a Google account and a Google account is a Gmail account. All Android users around the world who use the Internet, even if they don't use email, have at least one email account. But have you ever thought, when you are typing in someone's e-mail address and writing an email or attaching any files you like, at last, sending the email within a moment, from where exactly does this mail originate, and how does this actually work? 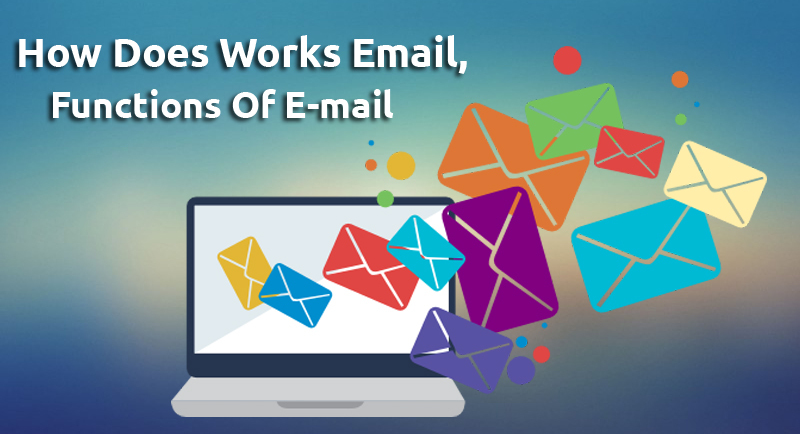 In today's article, we will try to discuss how does works email. And also discuss some of the important email function. 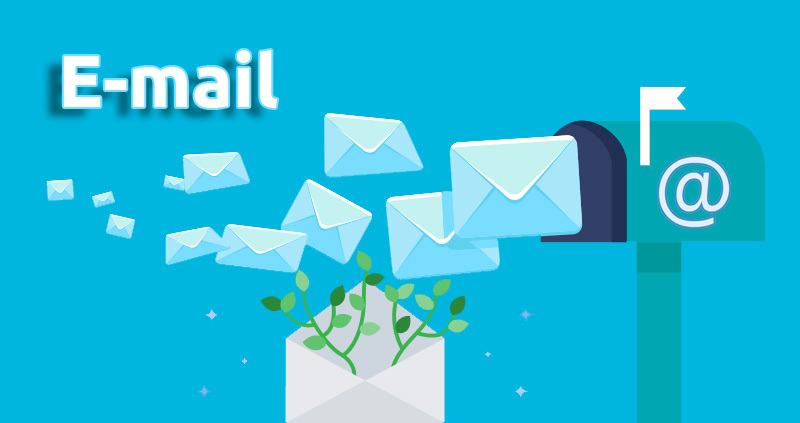 We hope, from this article you can get some important answer about email, what you need to know. 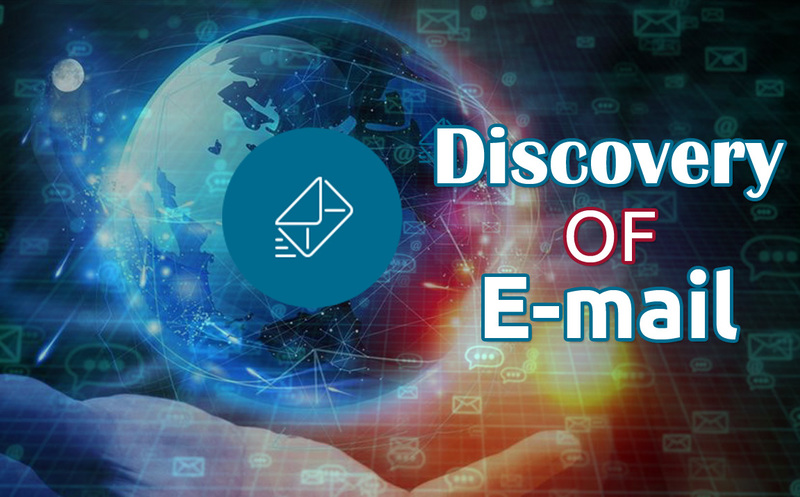 The short form of electronic mail is email which is a method to connect people with each other with the help of digital technology. Emails were only for sharing some simple text from one to another. But with the improvement of technology, email has improved, and there have been a lot of newer features added to the email. You probably do not know that email or electronic mail is a very old method of computer communication system. We all know that there was a time when computers were big machines and using those was a very difficult task. People used the dial-up terminal to access those computers. That time, a computer was created for multiple users, so there was separate storage for multiple users. Then one user needed to communicate with another user. At that time, this electronic mail messaging system was invented. 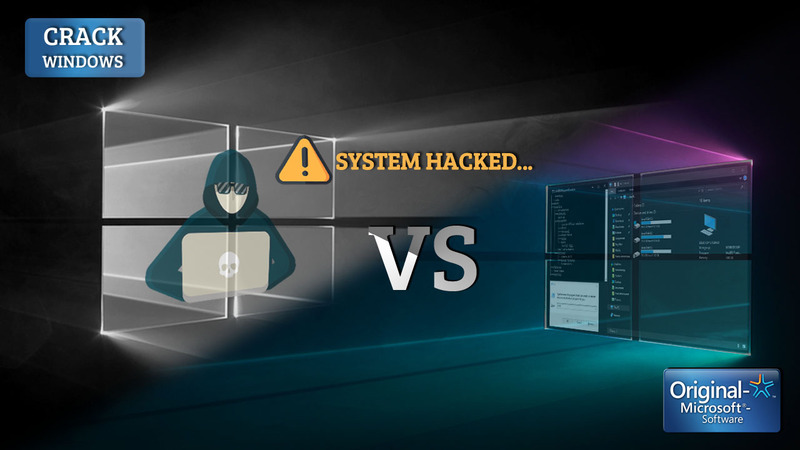 But then the system was such that only e-mails can be sent to multiple users of the same computer. In 1971 Ray Tomlinson, a computer programmer, first sent an email addressing a user on another computer where he used the “@” sign to address. While working as a computer engineer in Boston, he sent the first modern email message. The "@" sign we still use for all types of email addresses. 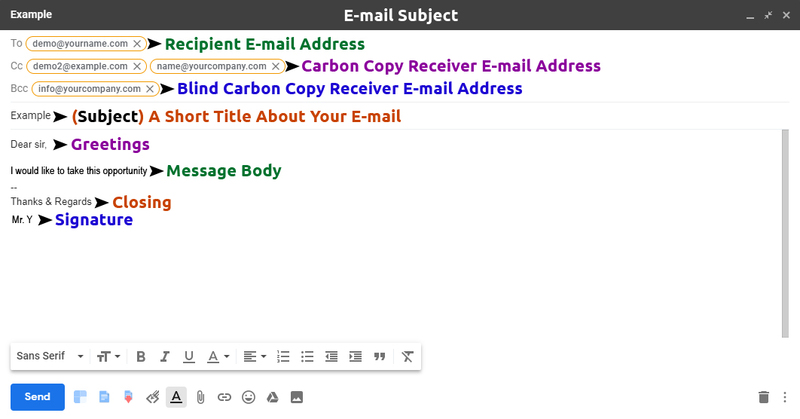 This method is not as complicated as the way our current email works, but current email technology started from there. However, the main concept of email was always to transfer data from "Person A" to "Person B". If it looks a lot easier and simpler, but some processes work behind it. When you send an email to your desired mail address, the email goes to an outgoing mail server with the help of a simple mail transfer protocol. This Simple Mail Transfer Protocol (SMTP) is a lot like your local post office where you post a letter and they deliver your letter to your desired address. This SMTP thing works similarly for email. This SMTP server checks your mail and sees where you want to send this mail or send it to an address. However, SMTP server does not understand any domain. 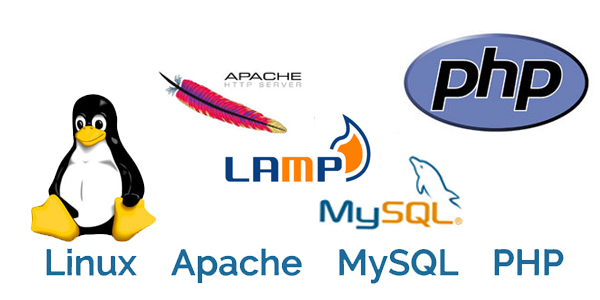 But in order to send the email to the correct address, it is necessary to know the domain of that email server. 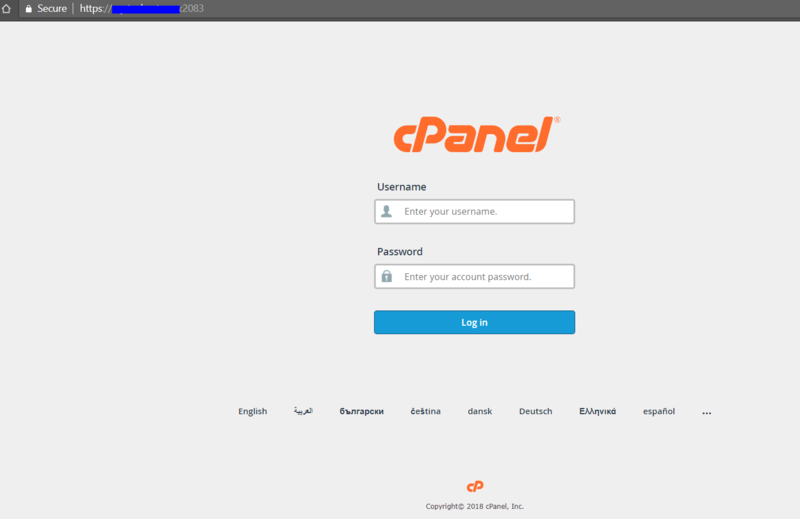 To know the domain name, connect this SMTP server with the domain name system, which we know as the DNS server. 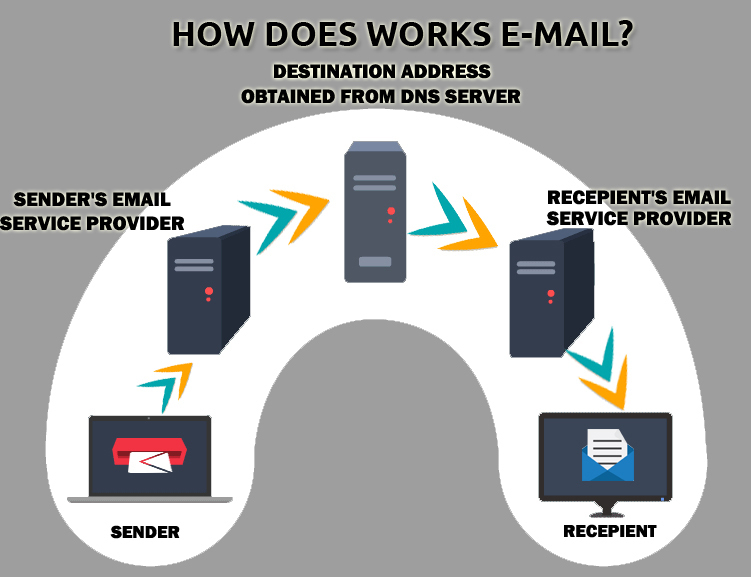 Since the DNS server has the IP addresses of all domains, then the DNS server must be required to send the email. 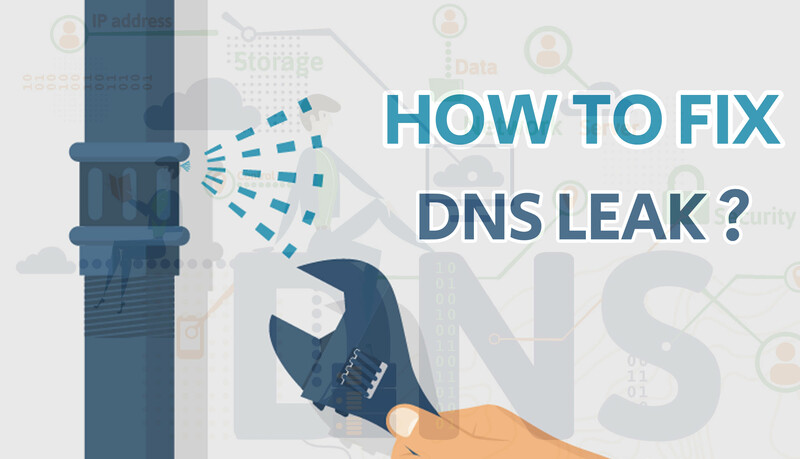 If you do not know the details about the DNS server, you can have an idea from the following part of the article. 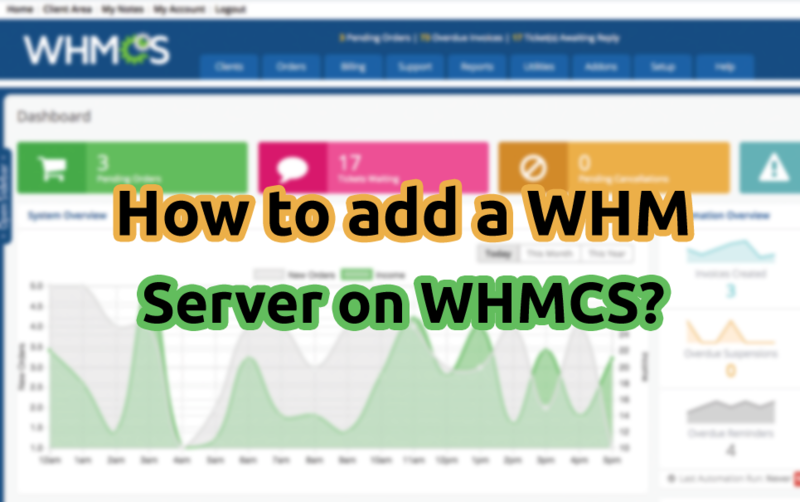 How does works DNS server? 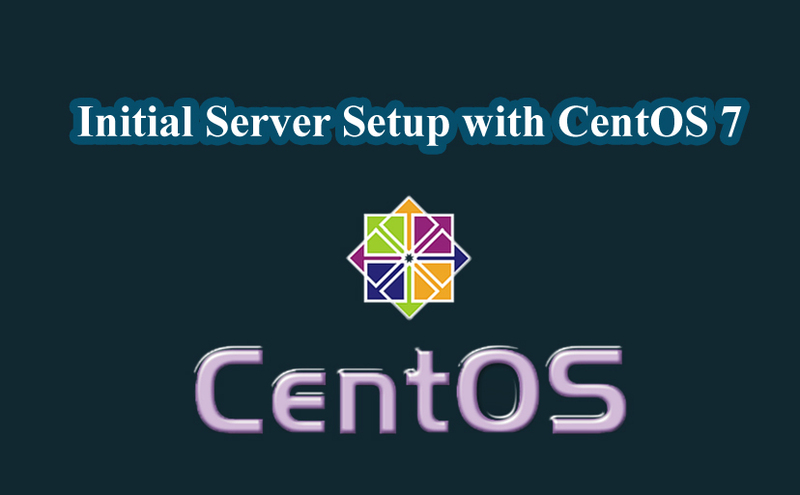 Now you may think that the next task of sending mail is to the DNS server. The DNS server finds that the email address to which you are sending mail is under which domain. It's like finding a "PO Box" where you want to send the letter. The DNS server does this for the mail. 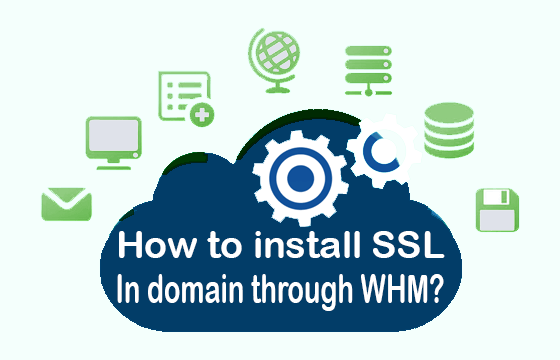 As the SMTP server knows through the help of DNS that the mail will go to an address and a domain, then the SMTP server transfers your mail to your desired recipient's Domain Mail Exchange Server. Everyone in the email address provided has a dedicated mail exchange server for mail exchange. SMTP basically transmits incoming and outgoing mail in accordance with their respective addresses. Then these emails come from server to your email inbox with the help of two types of protocols. One is POP and another IMAP. In POP (Post Office Protocol), your emails will only be accessed on your logged-in email account and you can receive those emails on a single device. In IMAP (Internet Message Access Protocol) you can receive and access email from any of your devices. 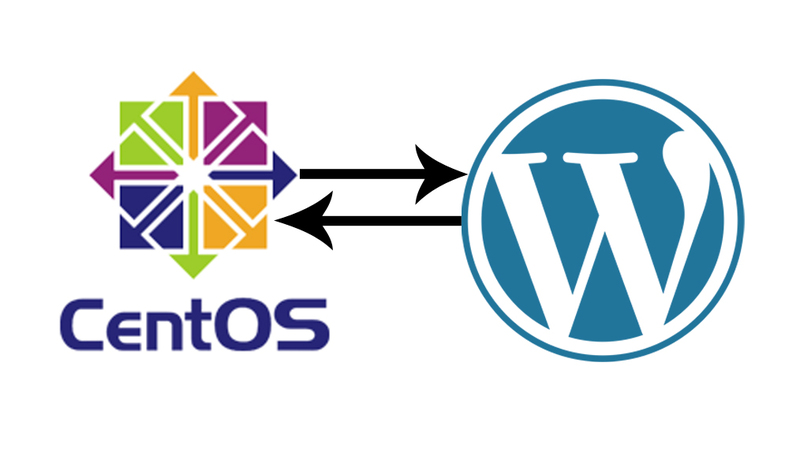 In this case, your server will need more bandwidth and more space. 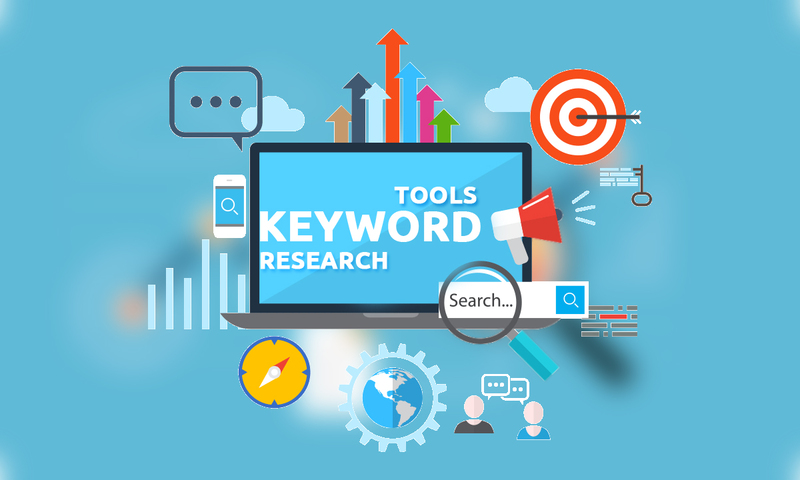 If you want to send an email to someone, you will need to enter their email address in the "TO" box, if the recipient is multiple, then the email address of each of them can be given here. 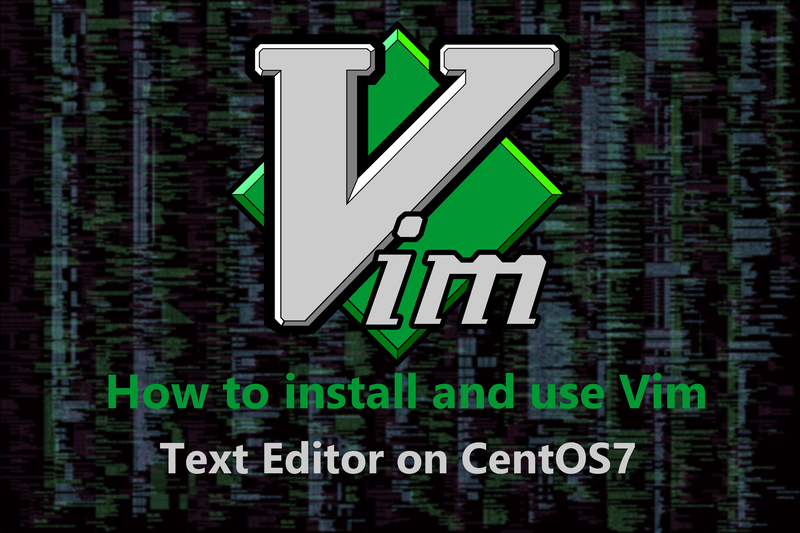 Suppose you have written your specific receiver mail address on the "TO" box. In this case, if you want to inform more person about this email, then you need to enter their mail addresses on "CC" box. When you need to send copies of an email at a time to a few more people, you have to use "CC". Everyone in this email will see the email address of another person. It is safe to use the "CC" to communicate themselves with the organization, where there is no problem knowing each other's e-mail addresses. Each email address given in "BCC" will receive the same email, but "BCC" will not be able to see "CC" email addresses. You have to write a short title about your email on the "Subject". Many people may think that "Subject" is not so important. But many corporate organizations don't see your important email for the blank "Subject". What you want to send to the recipient, you must write it in the message body. Here are some sections. Suppose, many e-mails have been delivered in one email thread. Someone has specifically sent you a mail and sent 10 more people through "CC". After receiving the email, you just want to answer the provider. In this case, you can use only "Reply" option. If you want to reply to everybody on this mail you can use "Reply All" option. Suppose, you sent an email to "Person X". Now you need to send this email to "Person Y" then you can use the Forward option. Or, you got a mail from a company or your college teacher, now you want to send all the information about this mail to your friend, then you can do it through the Forward option. In the above, I just trying to discuss about email functionality. But how to send an email? It’s a very easy matter. To send an email, you need to enter all the information on the email box. After doing this, you just click on the “Send” button. If your all information is correct especially your recipient email address, after click on “Send” Button you have done. And also you will see like, Your Mail Is Sent Successfully. Gmail is a free, advertising-supported widely popular email service. 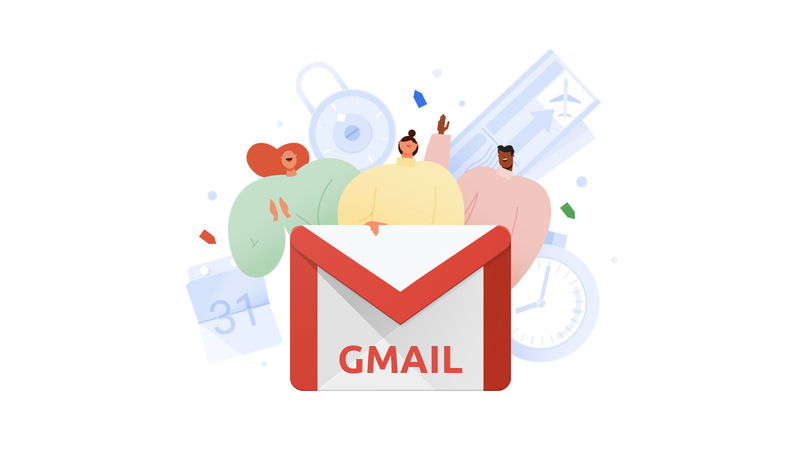 Also, Gmail is easy and user-friendly it provides 15 GB of free storage, it enables access to an excellent spam filter and access via mobile devices. Its built-in chat allows voice and video chat as well as regular chats via text. Gmail offers customized email services for businesses, individuals and organizations. It's developed by Google on April 1, 2004. According to Wikipedia, until April 2018 total Gmail users is 1.4 billion. 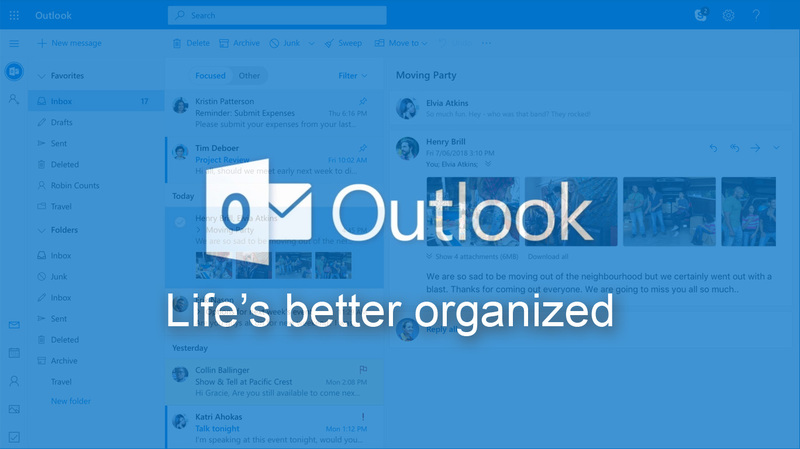 Outlook is another popular email service, developed by Microsoft. 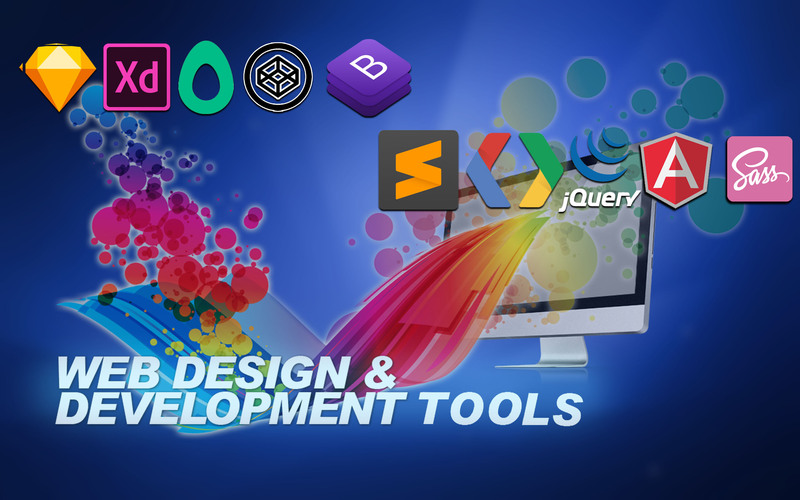 It not only used for mail, but it also includes a calendar, task manager, contact manager, and many other office applications. There are some advanced features of Outlook, including Clutter. Suppose you have a lot of mail in your mailbox and have some unnecessary mail. Outlook keeps those emails separate from your inbox. Also, if you delete a mail in the wrong way, you can easily restore it again. Yahoo Mail is an email service introduced in 1997 by American company Yahoo. 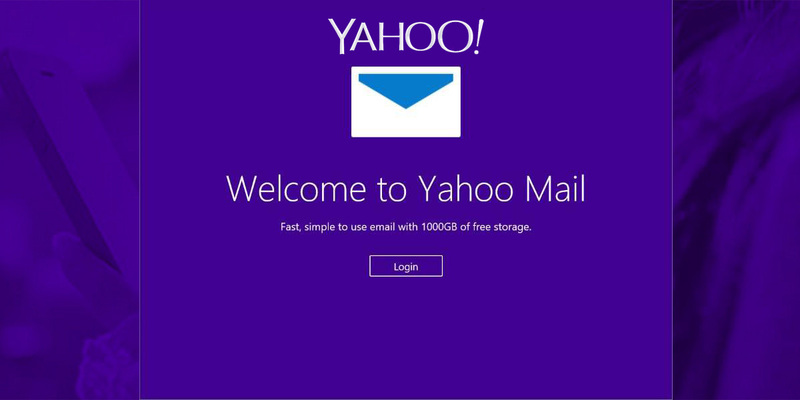 Yahoo Mail offers four different email plans: three for personal use and one for business. By December 2011, Yahoo! The mail had 281 million users, making it the world's third-largest web-based email service. Yahoo offers 1tb storage for your personal use and also offers a built-in web search tool, calendar, and notepad like google. 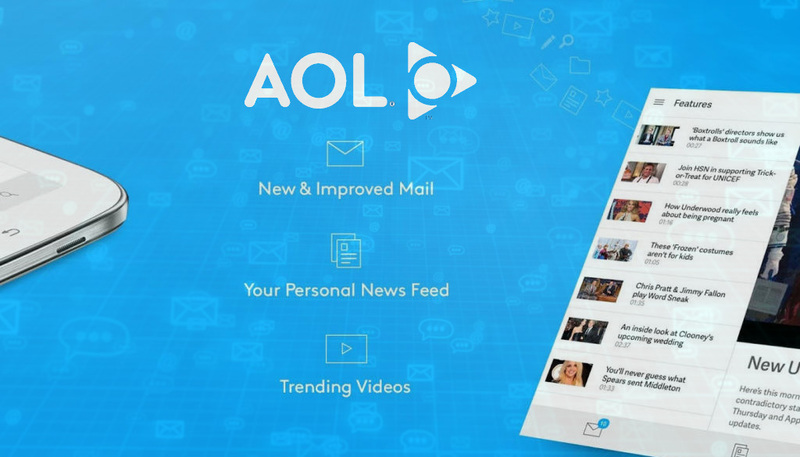 AOL is another old internet company. In the 1980s, the company was known as America Online. It was purchased by Verizon in 2015. 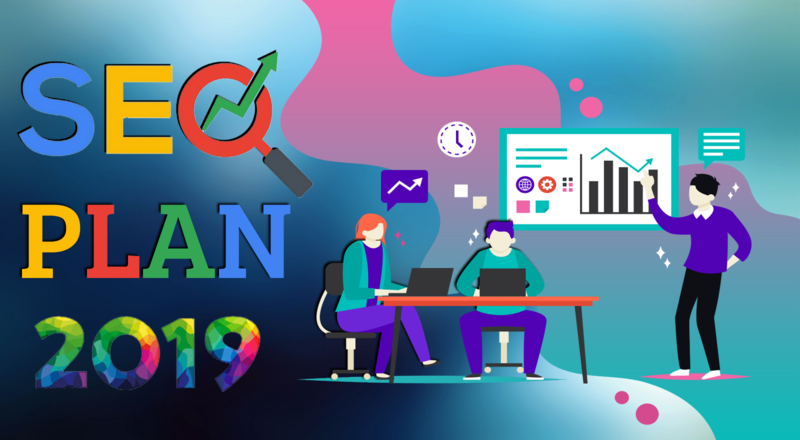 The company's email component is a popular and powerful service that still has a place in this list of best email services. Maybe you don't realize it, but if you ever create an Apple ID, you can claim an iCloud email address associated your Apple ID. 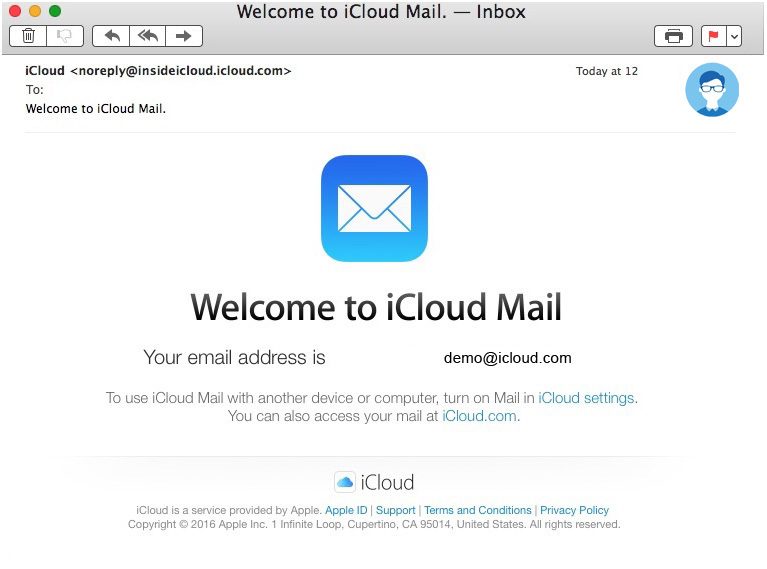 If you access your email package from your Apple device, iCloud email is a preferred email. Apple sets several security features to ensure your iCloud account has two-step verification or two-factor authentication. There is a spam filter. 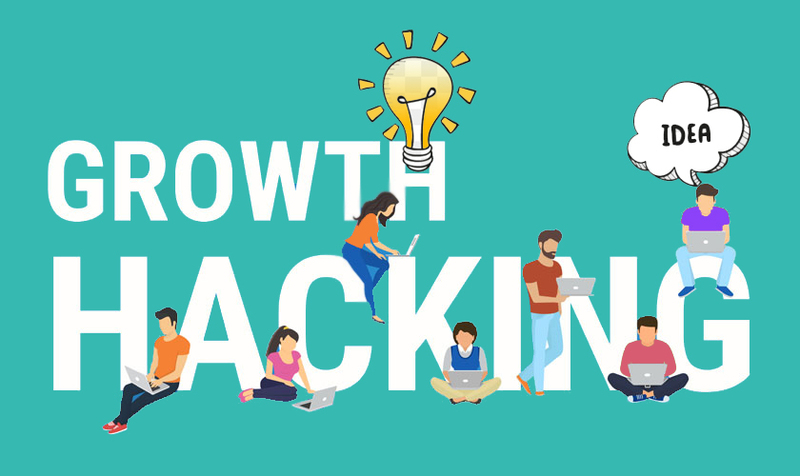 If you want to get or create a personal mail address, you need to buy a domain and hosting from a domain hosting provider. 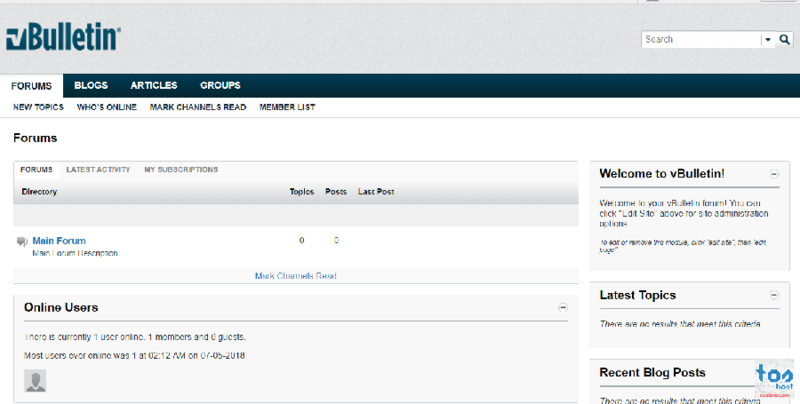 Then you can create your personal email address like (demo@yourname.com). Now you may think, after buying a domain and hosting, how to configure your personal email address. To know how to create an email account with your domain and how to configure it you can visit the link below. To get reliable and affordable domain hosting service, Toshost is the best for you. 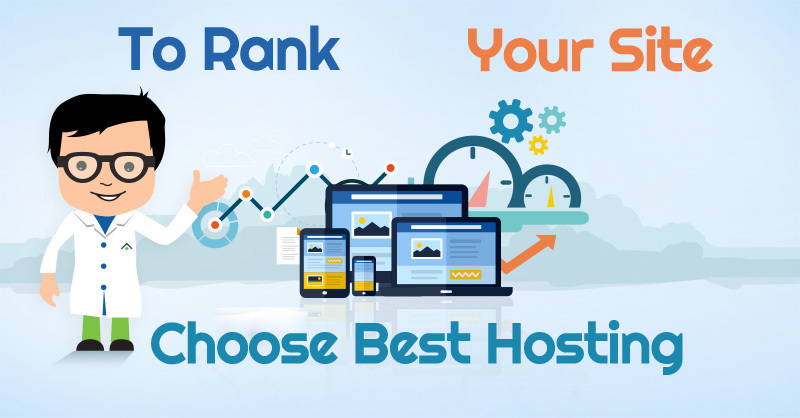 You can check all of the domain hosting packages of Toshost and select a suitable package which you need.